MID-ARGYLL: In Loch Fyne (south of Ardrishaig to Inverneil) – many Guillemots and Razorbills plus at least 3 Little Auks presumably blown in after yesterdays storm. Also 5 Great Northern , 3 Black-throated and 5 Red-throated Divers (Jim Dickson). 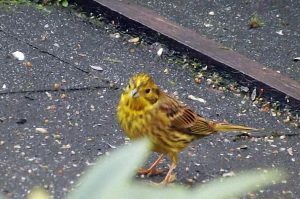 Alan Dykes reports an increase in Woodcock numbers in past month few each morning on the section between Ford & Braevallich however 12 yesterday. 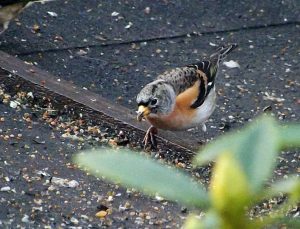 In Slockavullin today David Pearson had a Brambling and a Yellowhammer visit. 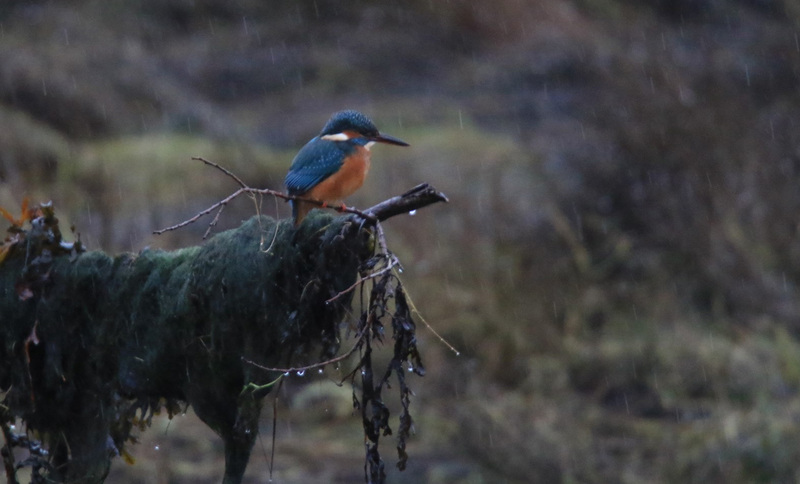 COWAL: A Kingfisher at the Holy Loch this morning (Andrew McFarlane). KINGFISHER – Holy Loch, Cowal 29th Nov (Andrew McFarlane). 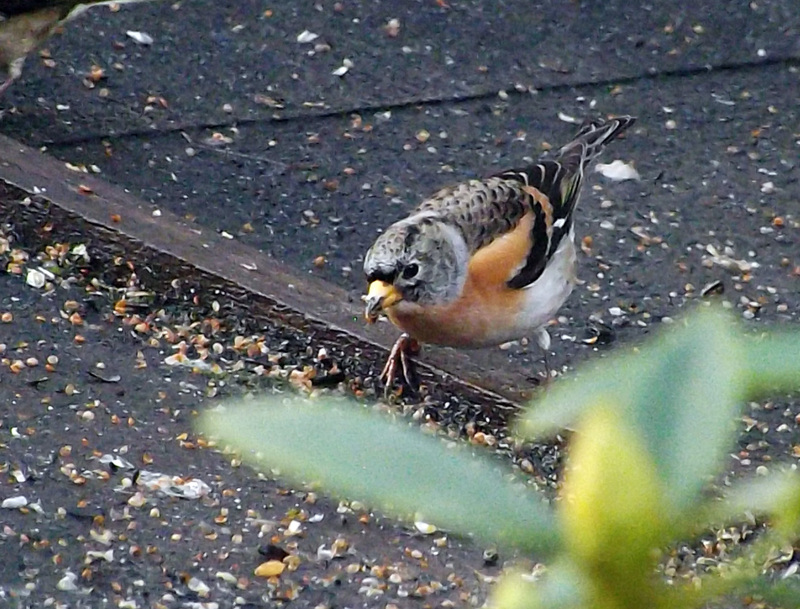 BRAMBLING – Slockavullin, Mid-Argyll 29th Nov (David Pearson). 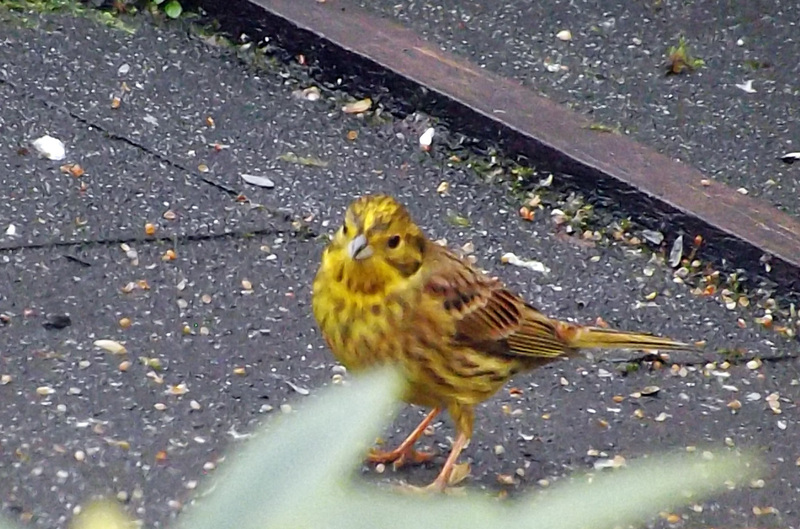 YELLOWHAMMER – Slockavullin, Mid-Argyll 29th Nov (David Pearson).